Meditation has been a game changer for me in my personal life. With my neurological disease, I have had physical ailments that have been cured by medical cannabis, but my mind was still left out in the open. With meditation I have found a way to heal not only my body, but also my mind. Speak out about the positive impact that medical marijuana has had on your health and well-being. Help spread the word on the positive health benefits cannabis provides. Fill in your your name and location if you would like it to be shared. Which aliments has marijuana helped you with? Please enter your story in this field. You can Copy / Paste from a word editor.  My Marijuana Story is an online community where you can speak out about the positive impact that medical marijuana has had on your health and well-being. For those of you who have already witnessed first-hand the effectiveness of using medical marijuana, we would love you to share your experience. 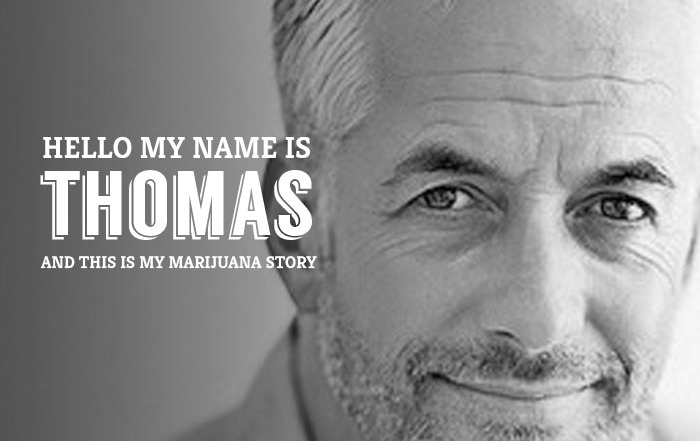 My Marijuana Story is a place where you can advocate the practice of medical marijuana as a form of treatment with fellow supporters. Share your story anonymously if you prefer, eliminating the risk of judgment, while still being a champion for your cause.